To maintain your new vehicle’s warranty and continue to enjoy the protection from certain unexpected repair costs early in the vehicle’s life, it’s expected that you bring your vehicle to a reputable mechanic for regularly scheduled logbook servicing. We can conduct logbook servicing on all makes and models of passenger car or light commercial van or ute, covering petrol and diesel vehicles. We’ll warn you of any developing issues that may need attention later, and you’ll drive away with your vehicle’s warranty intact. Before selling, trading or transferring ownership of your vehicle, and before re-registering a vehicle after a long time off the road, it first needs to be checked by a workshop approved by the Department of Transport and Main Roads to conduct safety inspections. 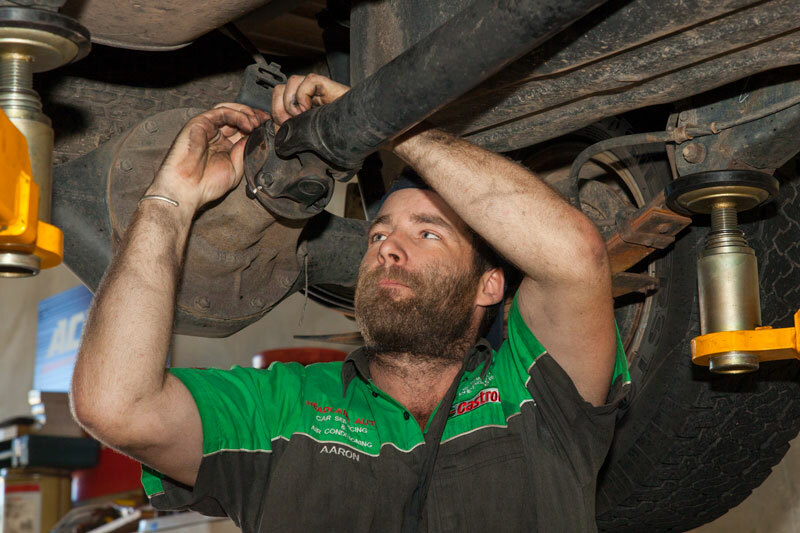 Headland Auto Servicing & Air Conditioning can conduct safety inspections (known in other states as e-safety checks or roadworthy inspections) on all passenger cars and light commercial vehicles weighing under 4.5 tonnes. For more information, visit the Queensland Government website. Your vehicle’s brakes are arguably your most important safety feature on the road, given the stop-and-start nature of urban driving. This also drastically affects the wear and tear your brake components are subject to, and makes regular checks of your brakes’ effectiveness vital to safe motoring. We can repair and replace a number of brake components, from pads, discs and drums to checking your brake hydraulics and pedal for faults. We can also machine and resurface brake discs in-shop, helping you get the most out of your replacement parts. A number of handling and ride comfort issues stem from issues in your vehicle’s steering and suspension system, from body roll in corners to unresponsiveness in the steering wheel. We offer a range of repairs and services for your vehicle’s steering and suspension, from replacing worn shock absorbers and car springs to servicing your vehicle’s power steering system, to remedy any handling issues or ride comfort problems you might be suffering behind the wheel. We offer a range of repairs to your vehicle’s drivetrain, from clutch component replacement to in-house flywheel machining for swifter repairs, as well as transmission repairs and replacement services. We can also repair and maintain vehicles’ differentials, which regulate the speed at which individual tyres rotate, allowing for maximum traction with the road when negotiating corners. Your vehicle’s engine is the beating heart of your vehicle; any problems here can very suddenly take your vehicle out of action entirely, or at the very least severely affect your vehicle’s performance and fuel economy. 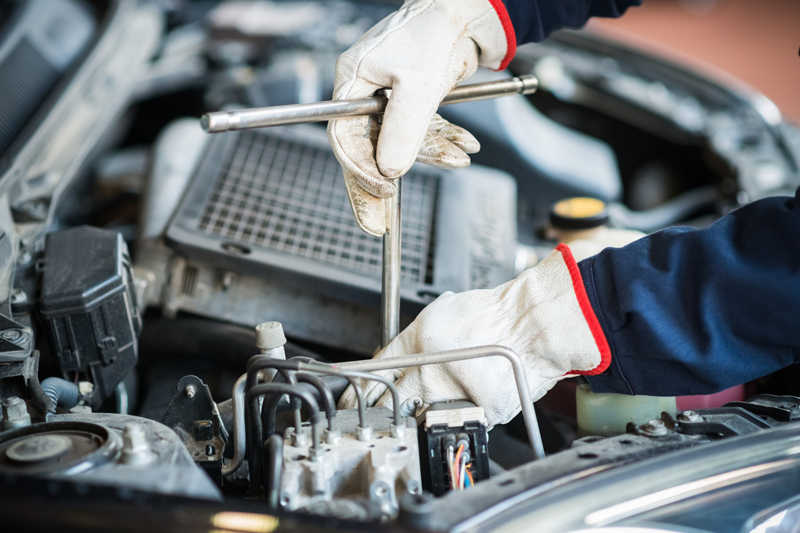 The team at Headland Auto Servicing & Air Conditioning provides a range of engine services for customers, from reconditioning on petrol and common-rail diesel engines to EFI diagnostics, timing belt replacement, and servicing fuel pumps and injectors. We can also fit intercoolers and turbochargers for that extra bit of performance. 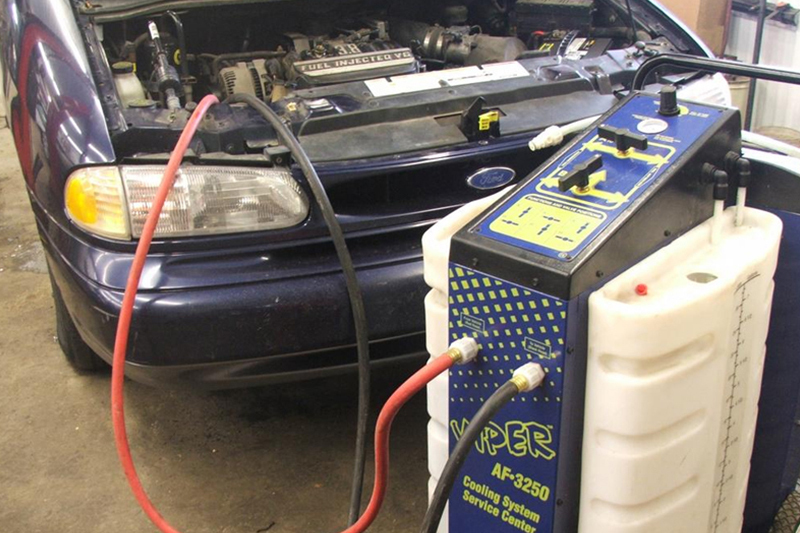 Keeping your vehicle’s engine cool is vital to maintaining good vehicle health. An overheating engine can quickly lead to a breakdown if left unchecked; if you suspect your vehicle is overheating, pull over immediately to let it cool down, then very carefully drive to Headland Auto Servicing & Air Conditioning for a cooling system check. We’re able to repair and replace a range of components in your cooling system, from radiator units to thermostats, head gaskets and hosing. We can also conduct a coolant flush to loosen any deposits or residue in your cooling system that might interfere with its proper performance. With Australia’s unpredictable climate, having an air conditioning system able to cool your vehicle’s cabin at a moment’s notice is essential to good ride comfort. But in cooler months when your system goes unused, it can still develop cracks and leaks that release the refrigerants your vehicle needs to keep you cool. We’re able to replace your vehicle’s air conditioning unit and any cracked and leaking hosing, before re-gassing your system to ensure it’s ready to work when you need it. With vehicles’ electronics getting more and more sophisticated with the monitors and sensors used to keep track of vital components, not to mention the on-board devices to make driving easier and more comfortable, it’s important that your vehicle’s electrical system can handle the load. 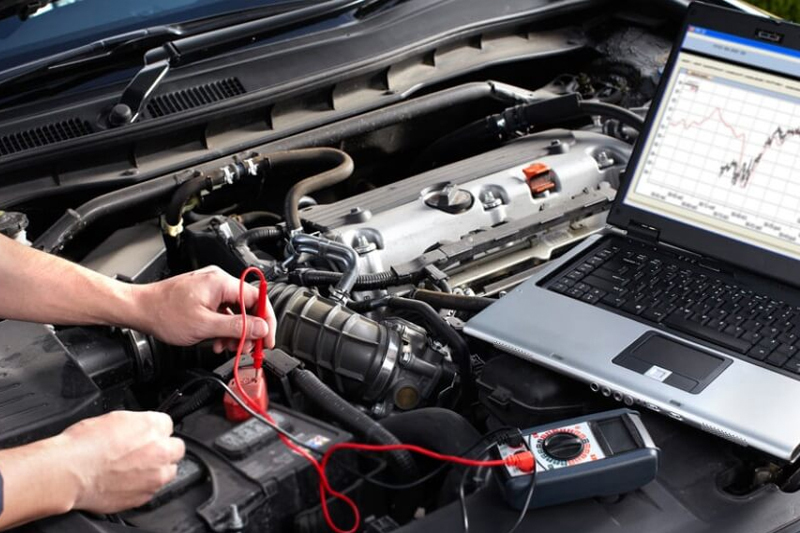 Our workshop is equipped with the latest in diagnostic scan tools, which utilise your vehicle’s electrical system to locate mechanical faults more easily. We can also replace key electrical components, from batteries to alternators and starter motors. Problems with your vehicle’s exhaust can affect your engine’s performance and fuel economy, as well as potentially letting spent engine fumes into your vehicle’s cabin and affecting you and your passengers. 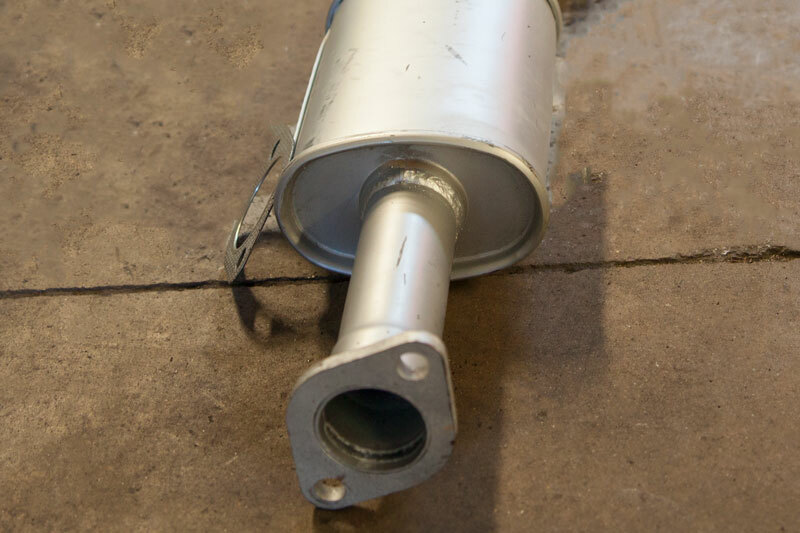 We can make repairs to your existing stock muffler, or recommend a replacement aftermarket muffler, header or extractor to optimise your exhaust solution, leading to a cleaner engine and improved performance. Your vehicle’s windscreen withstands an incredible amount of pressure as your vehicle drives at high speed. It’s this pressure that can cause even the smallest crack or chip to grow over time, obstructing the driver’s view and putting other occupants at risk. We can arrange for professional windscreen repairs and replacement, as well as other glass repairs for all makes and models of vehicles. 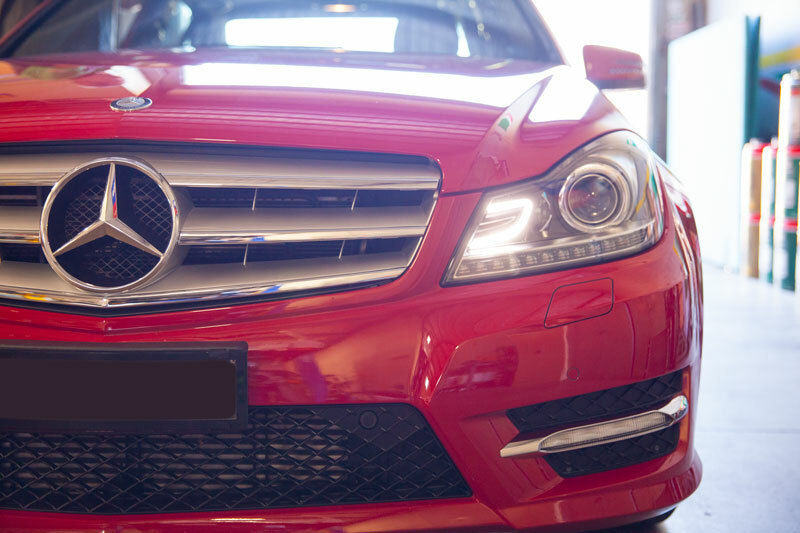 In addition to being experienced in European vehicles, we can also arrange repairs on all makes and models of vehicles. We’re also able to conduct wheel balancing and alignment services, to optimise your vehicle’s traction with the road and improve your vehicle’s handling.